Ohhh, life has been so challenging lately, let’s discuss something light. And sweet. And toasty. And chocolatey. I need to take my mind off my troubles. 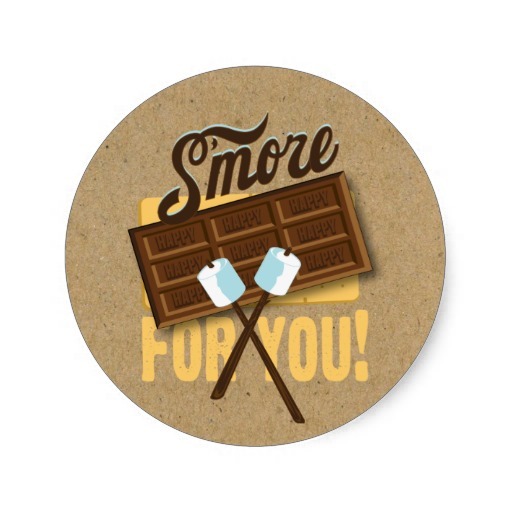 Gimme s’more. So not original. 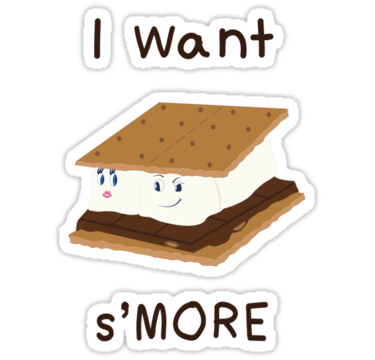 But what other puns (of which, I am a HUGE fan) can be said of s’mores? Not much (although Husband just shouted out, “The Legend of Sleepy Mallow! !”, but how can I use that?). But does it matter? What matters is making and eating the s’mores. It’s an experience! I have been known to make them in my toaster oven when having a craving. And don’t think for one second that Hubby doesn’t come up behind me (staring into the toaster oven – I LOVE seeing the marshmallows brown and puff up) and ask for some! 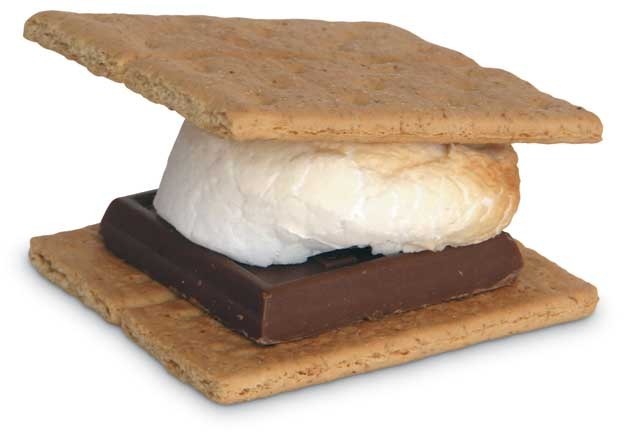 But nothing tastes like a s’more made over a fire, because MY favorite part about it is the toasted marshmallow flavor all smooshed into the melted chocolate. Oh, just YUM. This burger is something to behold. A few friends and I decided to put a s’mores IN a burger. The result was delicious, as you’d maybe not expect. It was REALLY good – salty, gooey, sweet, smoky. If you’re feeling particularly daring at your next cookout, and have calories left in your day, give it a try. 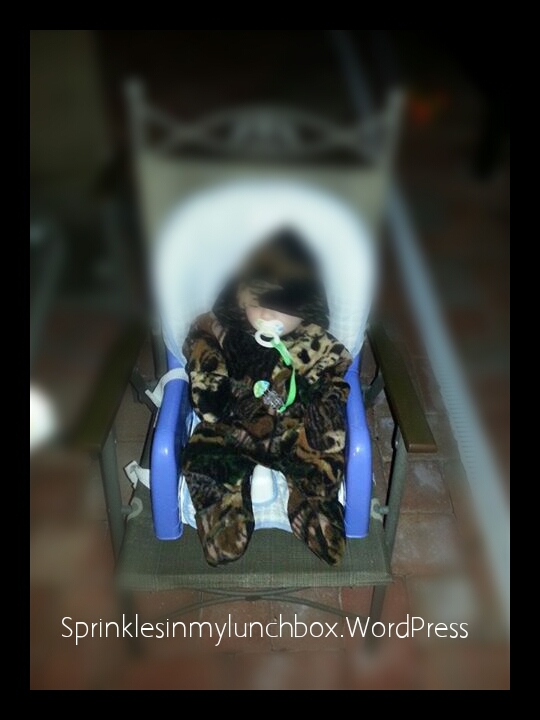 This is my husband and Bigs roasting marshmallows on our back porch last winter. It was so fun. Even little baby Smalls go in on the action. We can’t wait to do this again, when it gets more consistently cold out! Isn’t that little outfit a hoot? It was a hand-me-down and kept him so toasty (get it?)! We love our s’mores in this family! I like to do variations on it, as well. There are so many options – S’mores Brownies, S’mores Dip, S’mores Cake, S’mores Pie (Do I sound like Forrest Gump talking about shrimp, but instead s’mores?? I do.). The choices are only as endless as your imagination! Well, not your imagination. I’m sure you’re very imaginative. Right? Hopefully more than me. I seriously lack in imagination. My skills are quite limited, I must painfully admit. Tangent! 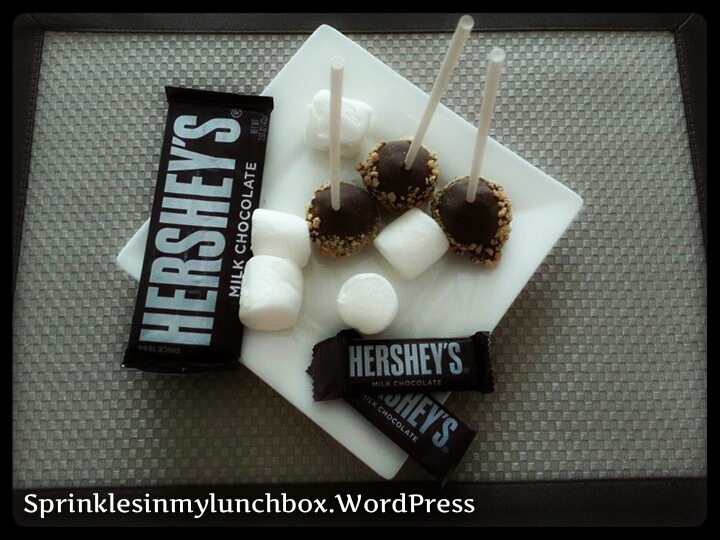 Here are some S’mores Cake Pops I made a while back. I am not even sure of the recipe on this one. You can easily do brownies or chocolate cake and mix with maybe a vanilla or marshmallow frosting and then dip in chocolate and then crushed grahams. 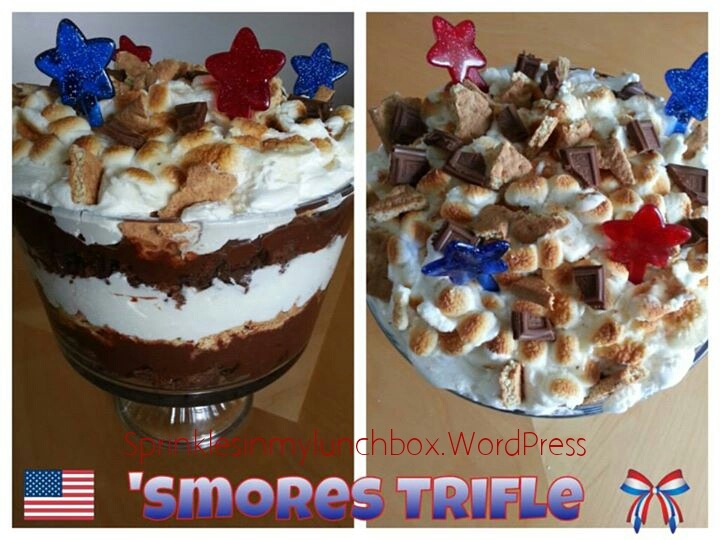 I made this glorious S’mores Trifle for this last 4th of July. Isn’t it a beauty? 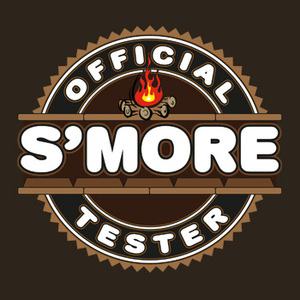 It’s taken me only almost five months to see that I spelled “s’mores” wrong on my own graphic. Cool. But it was so good, no one should complain! Here is the recipe! These S’mores Brownies are outta this world! 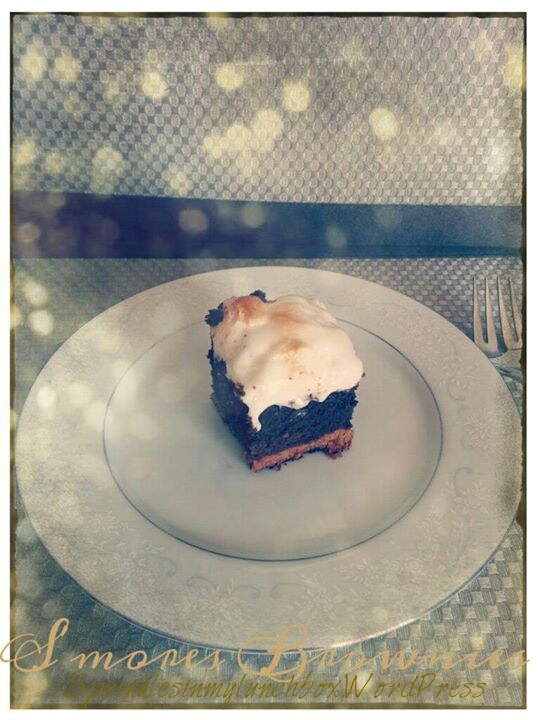 A baked graham cracker crust, a homemade brownie and an ooey gooey toasted marshmallow topping. What could go wrong (besides burning the whole lot, which I’ve done!?)?? 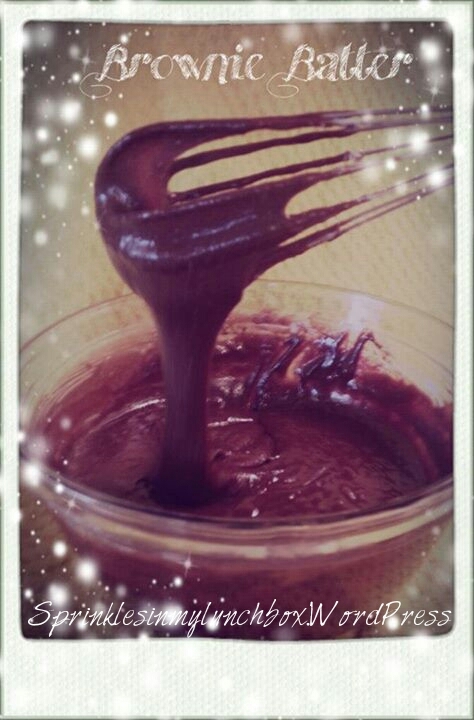 There is something so very magical that happens when you make your own brownie batter. The second you add those eggs, that chocolate turns so glossy and shiny. The stuff dreams are made of! Well, MY dreams. Do you dream about chocolate? Is it weird that I do? 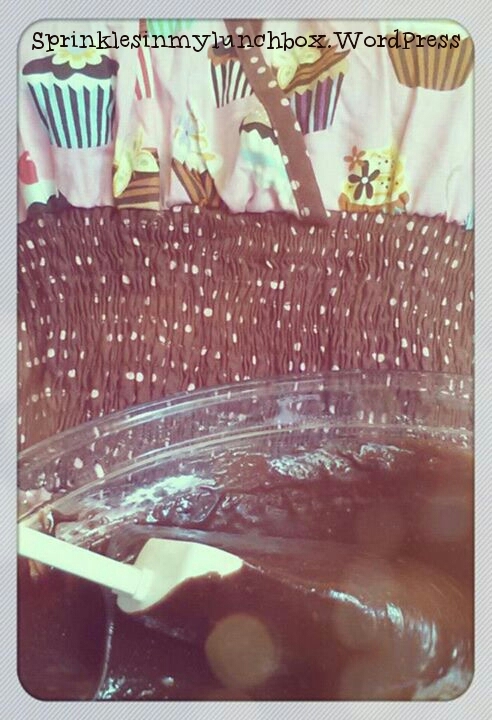 Don’t even ask me how I got that picture of my own self stirring brownie batter. I musta looked weird, but the end is magical, still, right? I’m not even sure I’d be able to master that again! It’s SO easy to make brownies from scratch. I urge you to do it. It beats a boxed mix any day and is SO SO easy. I wouldn’t say it if it weren’t true! For moi?? Why, thank you! Don’t mind if I do! This is so me. I really am the official taste tester (of all things) in my house. “Oh, let Mommy take a quick little bite to make sure it isn’t too hot!” See how that works? Totally works. Get extra bites every time. Bigs is on to me though. Now he’ll say, “Mommy, don’t eat the hole thing!”…clever boy. I know in other parts of our country and world, it is FREEZING outside right now. 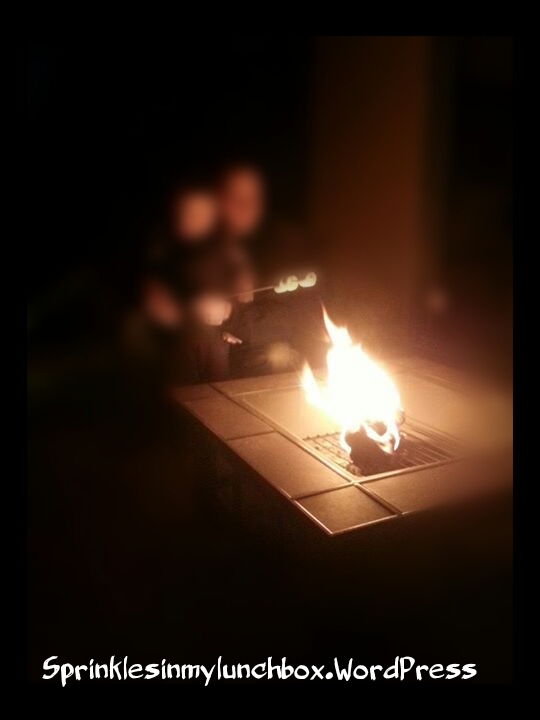 Perfect s’mores weather. We, on the other hand, are still waiting for it to cool down just a teensy bit more before breaking out the fire pit. But when we do, it’s ON!! 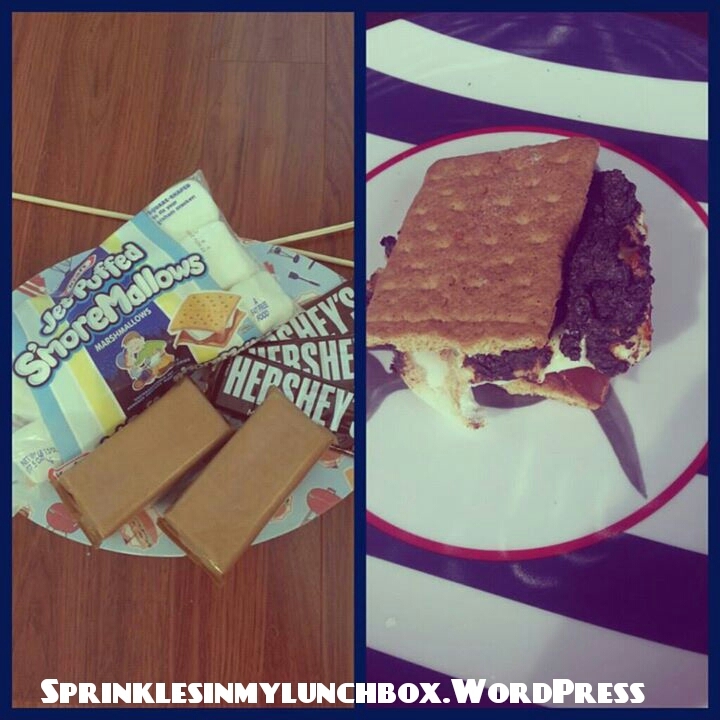 S’mores in my face (mouth) all the time! 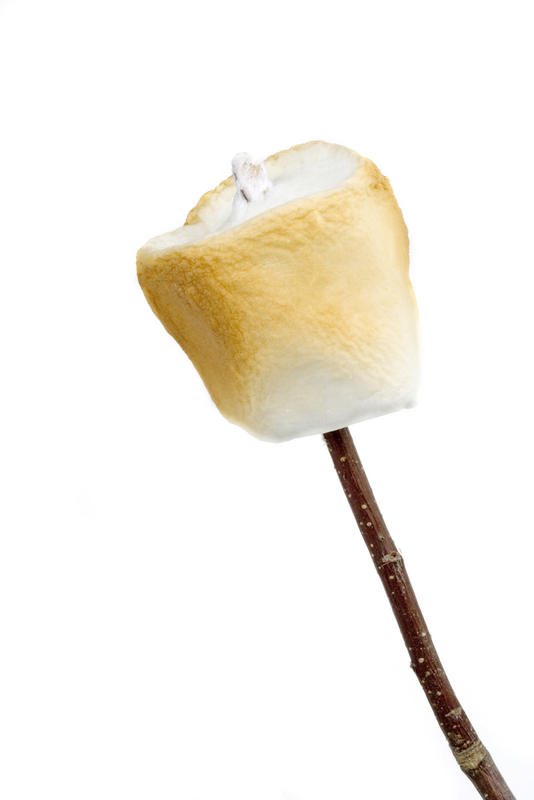 I think, therefore I s’more. 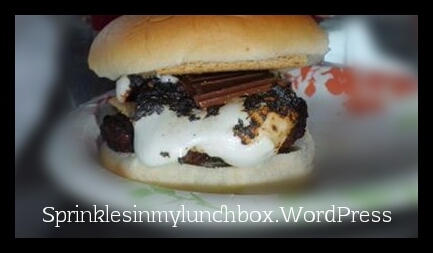 Have an ooey, gooey, crunchy, smoky, chocolately day!